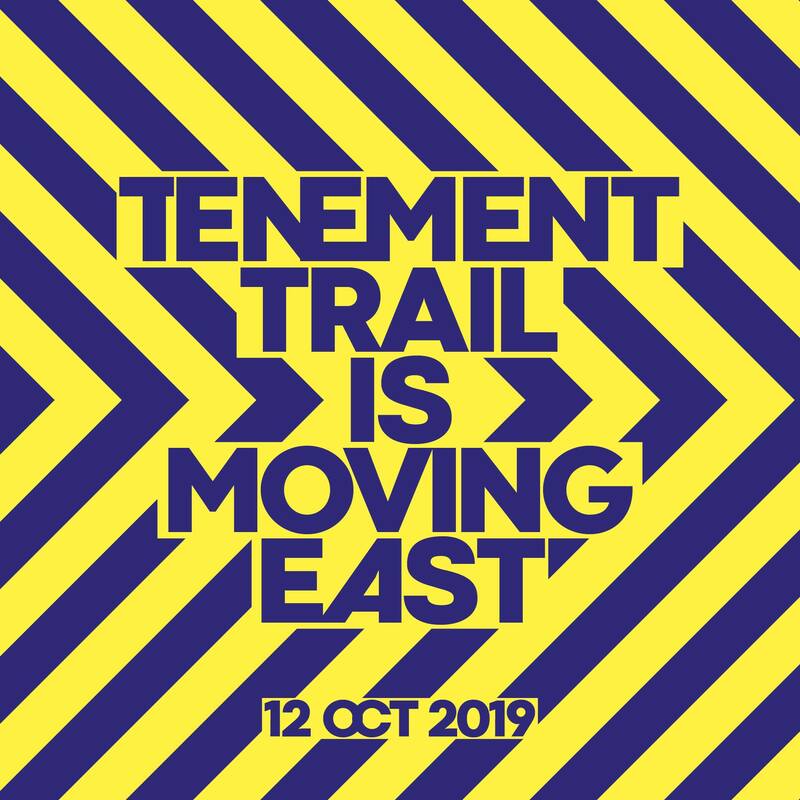 THERE’S many amazing things about the Scottish music scene in Scotland and it’s no surprise to discover something great about Glasgow every single day. 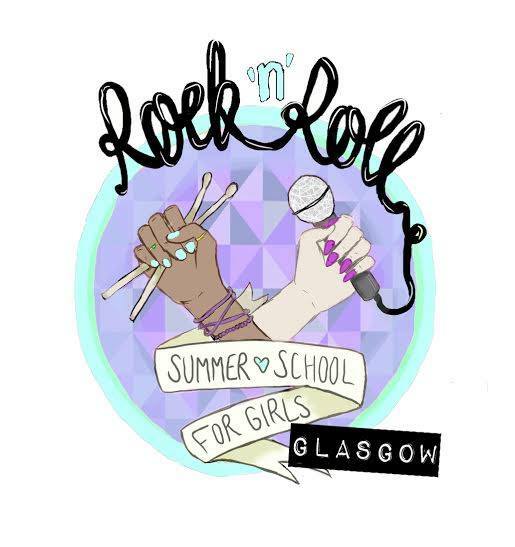 Combining the two are Rock ‘n’ Roll Summer School for Girls; they run a sacred place for young girls aged between 8-16 years with a mantra to encourage confidence, creativity and noise through a shared love for music. 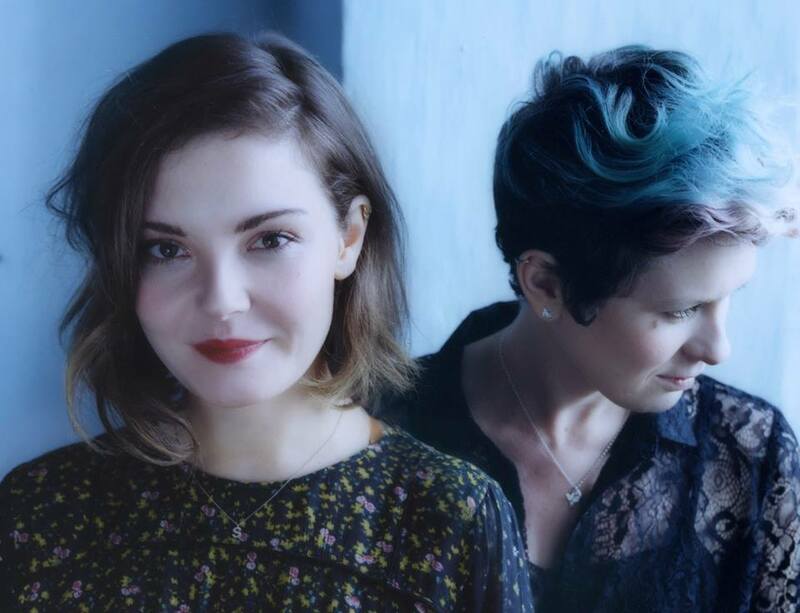 One of the most special things about Scotland’s current top end bands has to be Honeyblood – a band who will release their heavily-anticipated and often very difficult second album later this year. We cannot wait. We caught up with lead vocalist / guitarist from Honeyblood, Stina to talk about her involvement in the group. 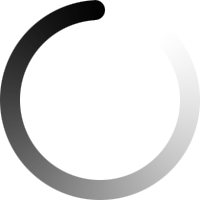 “I actually just saw people posting about GRG and knew I wanted to be involved. I couldn’t do any of the hands on work last year as I was away on tour, so this year I’m throwing myself in the deep end and dedicating a full week to it! We chatted about Honeyblood and the part they play at representing women in the industry, to which Stina passionately replied: “I think we represent that being a woman doesn’t interfere with being a musician. The two do not aromatically connect. That’s what I’d want to let the kids know, your gender doesn’t make you better or worse at ripping out wild solos. “I am a female artist, I listen to a lot of female artists and I am friends with a lot of female artists. So why is it still a male dominated sphere? “I honestly think it’s changing but it needs proactive people to make a change within the industry. It’s not exclusive to the music business either, but in the last couple of years, since creating my own music I have noticed a shift. It’s become less of a novelty to be a girl in a band and now no one hardly mentions it to us.